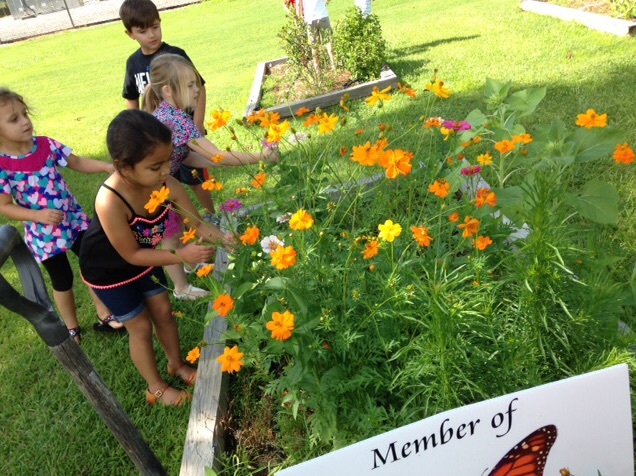 The Kid's Corner Pre-school, ages 2-5, exists to meet the developmental needs of each child in our program. 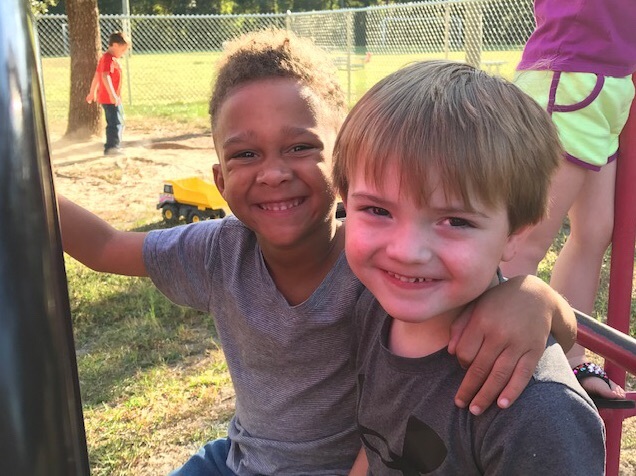 We recognize that each child is unique and special; we are committed to helping all our children achieve their God-given potential in spirit, mind and body. We will make learning interesting and fun. Through these activities, children will be introduced to phonics, language arts, number and letter recognition, and colors. 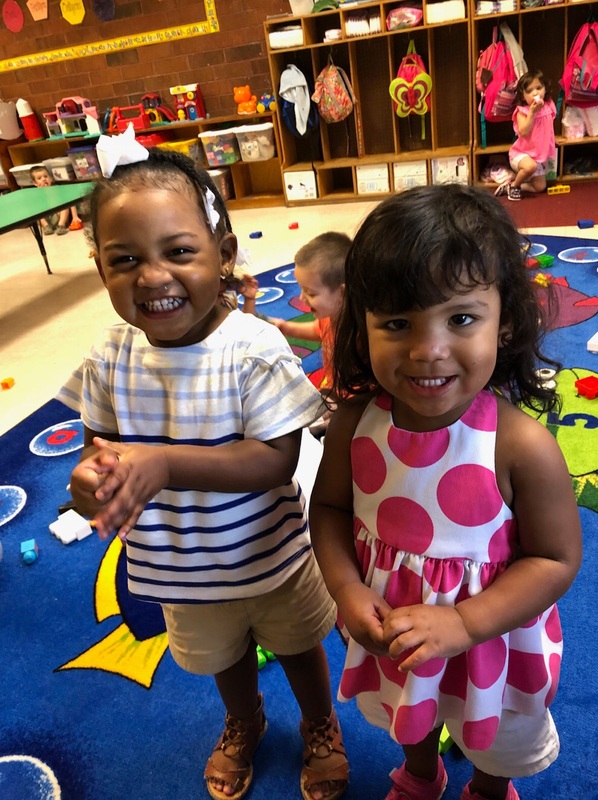 They will work both independently and within a group; they will learn to explore, discover, create, make choices, accept responsibilities, and solve problems; they will accept an enthusiasm for learning. Kid's Corner Pre-school is a state-licensed facility. 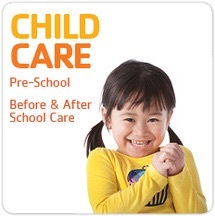 You may obtain a copy of the minimum standards for day care centers and nighttime centers from the State Department of Human Resources, Office of Day Care licensing, Montgomery, Alabama, or the local County Dept. Of Human Resources. Our Pre-school Director, is also a member of the National Association for the Education of Young Children. This is a professional organization specifically developed to address the academic, creative, social and emotional needs of the young child.